Are you planning on starting a family or already running one? Though we know our children come first, it’s also critical we still look after ourselves when it comes to women’s health. It’s so easy for us to take that “put everyone else first” mentality, especially if you are a mom… sometimes I think it’s ingrained in us. Thankfully nowadays, we know that we HAVE to take care of ourselves. If we are not at our best, how can we give our best to others? If you’ve purchased over the counter medication in the past year or plan to in the future, apply for Prestige’s exclusive online community. You can learn from other women while providing your opinions and feedback directly to Prestige decision-makers. As a member you’ll be part of an exclusive group that provides Prestige with feedback and perspective on their products and how they impact you. To thank you for your impact on the brand, you’ll receive a $5 Amazon gift code for joining and an additional $10 Amazon gift code each month for participating. I signed up…we’ll see what happens! This sounds awesome and I feel this would benefit many people who have been struggling! So important! This is a great idea! I would love to discuss Women’s Health issues with others! I have a lot of opinions, and questions about health issues. So important, I’ll have to go check it out! I do care about my own health now that I’m in the age of starting a family. I need to pay more attention to my health since I want a healthy baby. Thanks for sharing this. Our government decided that women only need to have a physical every 3 years! I think that anything could happen in that amount of time! It seems that doctors are becoming less knowledgeable about everyone’s health. Nowadays, you basically go to the doctor, tell them what’s wrong, and prescribe yourself some medication….for which THEY get paid! Does that make any sense?! so true. very important to know. I wonder if I can sign up? 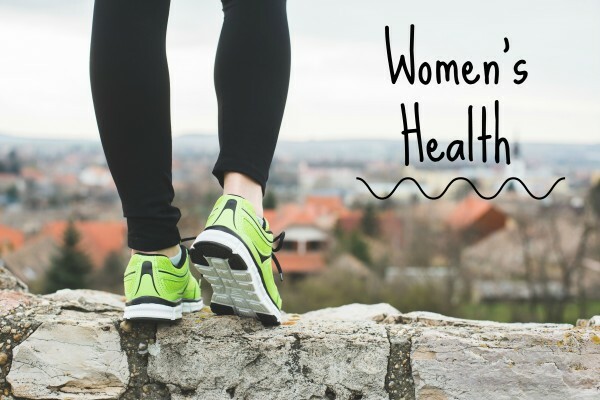 I am going to try after writing this, because I think that it’s very important for doctors and pharmaceutical companies to get a well-rounded group of women!